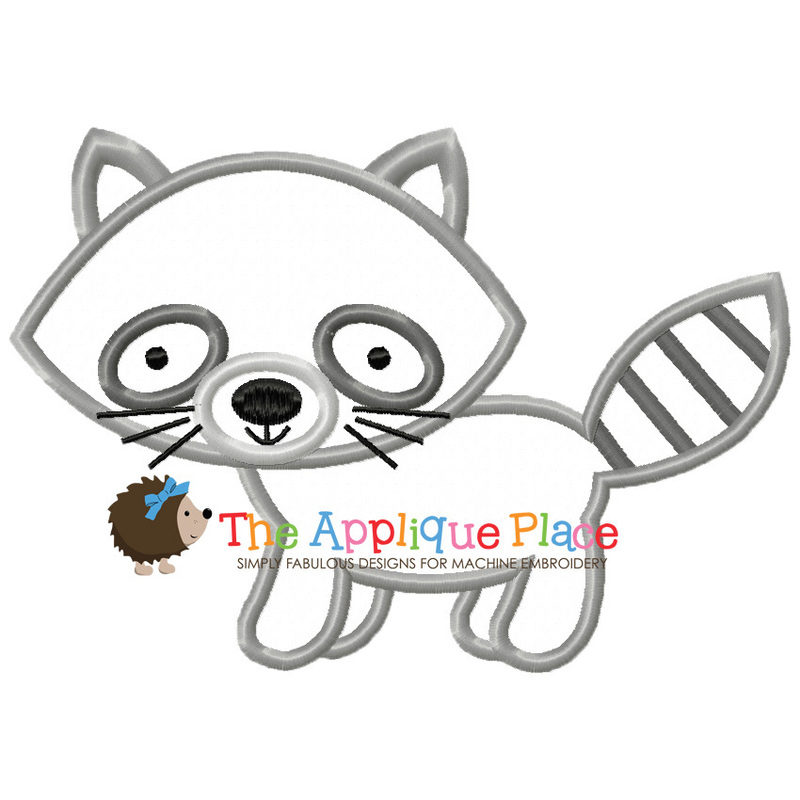 Raccoon Applique - 3 Sizes! 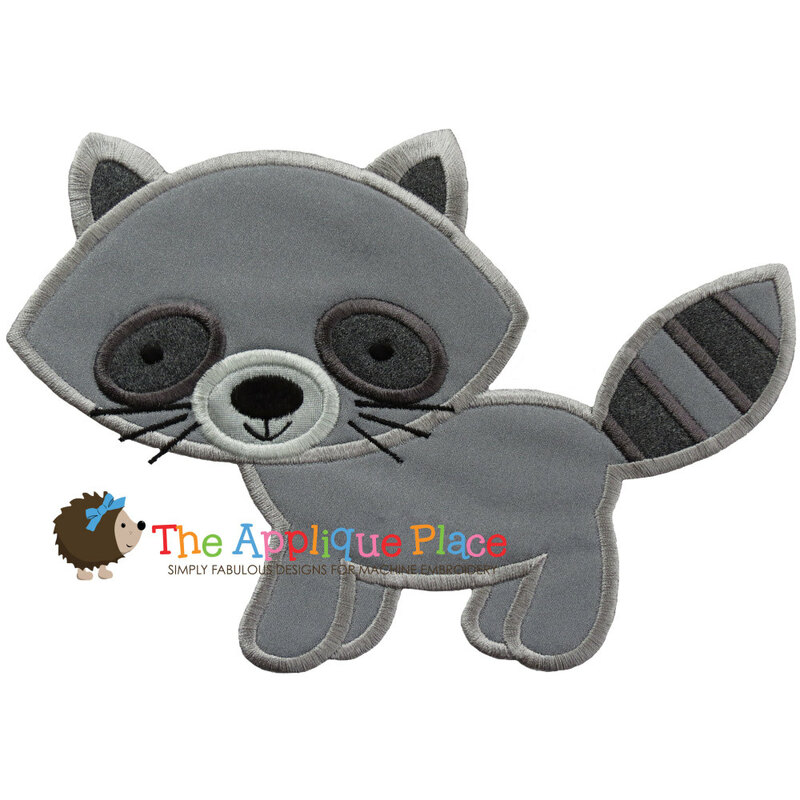 Every baby needs an appliqued raccoon shirt, he is perfect! The Applique Place is giving 40% off all purchases! Promotion ends on 04/30/2019. Earn 2 points at checkout OR buy this item for 36 points. Woodland Animal Applique Set, 13 Designs - 3 Sizes! Arctic Animal Applique Set, 6 Designs - 3 Sizes! Killer Whale Applique - 3 Sizes! Seal Applique - 3 Sizes! Finish Size 3.75" x 2.69"
Finish Size 6.59" x 4.61"
Finish Size 8.55" x 5.96"
Save $$ by purchasing in a larger set! This design is also available in a larger set. Just click on the "Woodland Animal Applique Set, 13 Designs - 3 Sizes!" link in the "You might also like" section for more information. This product may be used to create limited products for sale. Bulk product manufacturing is not permitted.